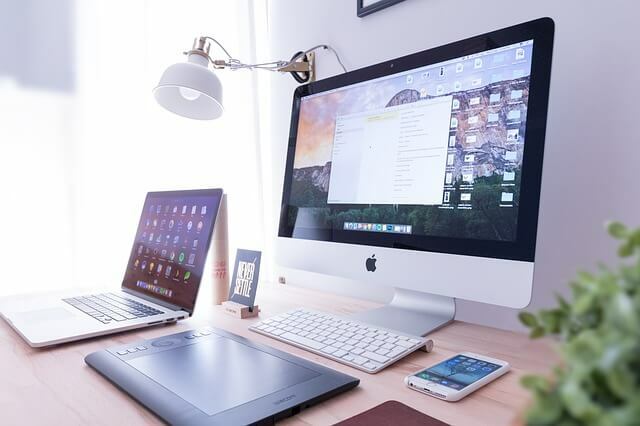 Many people dream of a transcription career while working from home, but are unsure of how much equipment or software to buy. You may be overwhelmed at the advice you receive regarding what you need and what you don't. If you are confused as to how much transcription equipment you need to buy, continue reading. In the past transcription used to be a difficult career choice and the job of a transcriptionist is very tedious due to the inefficient equipment. The transcriptionist equipment was also rather complicated to use and rather expensive too. More often than not, you would find yourself working using audio cassette tapes, that involved the tapes being shipped to you and then shipped back. The quality of audio in those tapes often used to be poor, tapes could also get jammed or due to their fragility, break easily, and you also needed to struggle with slow computers, if at all they were available. With the great strides made by technology, now it is actually possible to work from the comforts of your home. The first transcription tool that you need is a computer. You can choose between a desktop and a laptop or keep both, depending on your personal preference. A laptop is handy when you are away from home or your office, and the desktop is convenient while in the office. Desktops generally last longer and can be upgraded easily. You can also select the keyboard and the mouse. However, having this setup is feasible with your laptop as well if you are home. 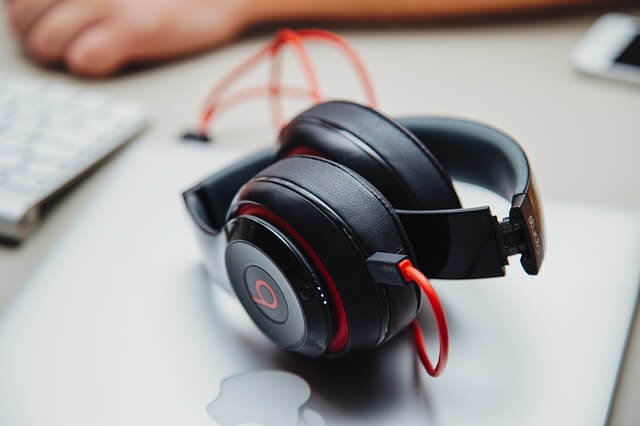 The next transcription tool you need is to get a good pair of headphones as you will frequently be working with difficult audio. By using them, you can hear words and conversations that are hard to detect with an ordinary pair of headphones. An ergonomically designed keyboard is very important in this list of transcription equipment to avoid pain in your wrist and forearm, especially since you have to type a lot every day. Although it can be a bit difficult to use in the beginning, you will get adjusted to them pretty soon. 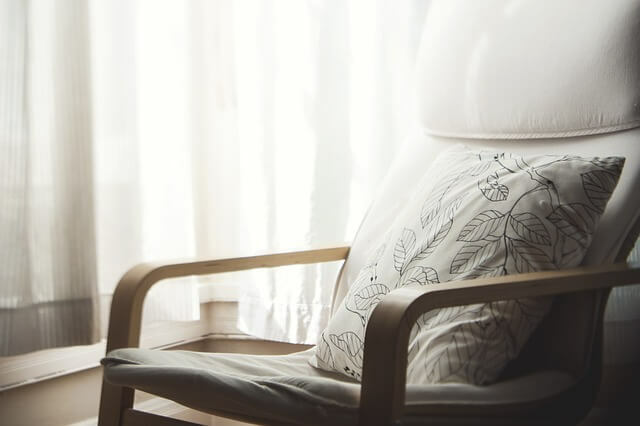 An ergonomic chair provides your neck and back with support and comfort. Having a chair with adjustable height is also a great idea so that you can position yourself more comfortable while working as a transcriptionist. 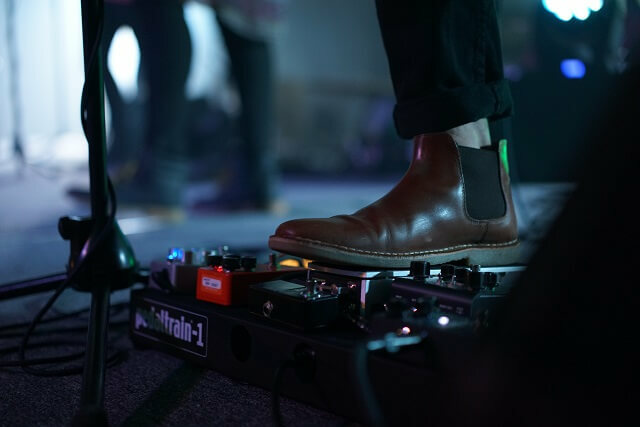 A foot pedal helps you play, rewind, and fast forward the audio while you are typing. Instead of using your hands, you can simply press the levers with your feet to rewind the audio as you type. This will save you a lot of time while working. You’ll need to install a word processing software like WordPerfect or Microsoft Office. Both programs are necessary and you should know how to use them to become more flexible and better at your transcription work. If you plan to work from home as a transcriptionist, it’s a good idea to keep a dictionary or a thesaurus handy. Both can help you with spelling words you may not be aware of and ensure that you are typing the exact word that you hear in the audio file you are transcribing. If you are considering transcription for an industry that requires high-level knowledge, you may want to have some industry-specific manuals that can help you understand tough terminology and subjects. A text expander allows you to press a key or code for insertion of long phrases that you may require using repeatedly which saves time. If you are a freelancer, a time tracking software can be your best friend to track exactly how many hours you've spent in transcribing audio. This will help you get paid for your full working time. If your client has requested that your final transcript needs to be in a specific format like a PDF, you may find using a file converting software useful that can convert text files to files with other extensions, like jpg, docx, or pdf. 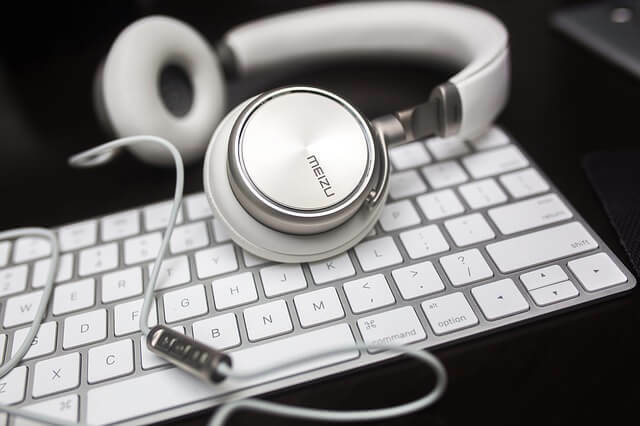 The above-given list of transcription equipment you will need to launch your home transcription career is only a tentative one: you can add more or customize any of these based on your specific requirements. Explore more transcription resources here to help you in your career as a transcriptionist. 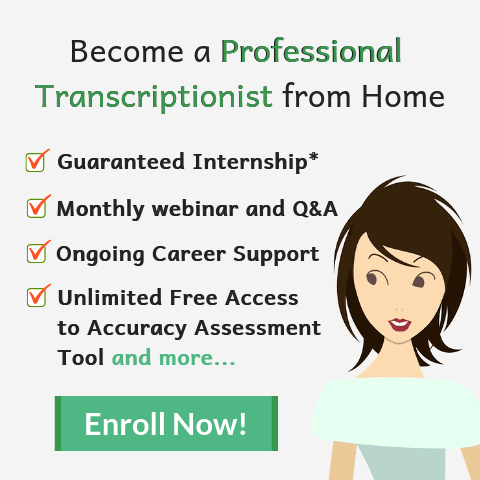 Get More Insights on Transcription Here!